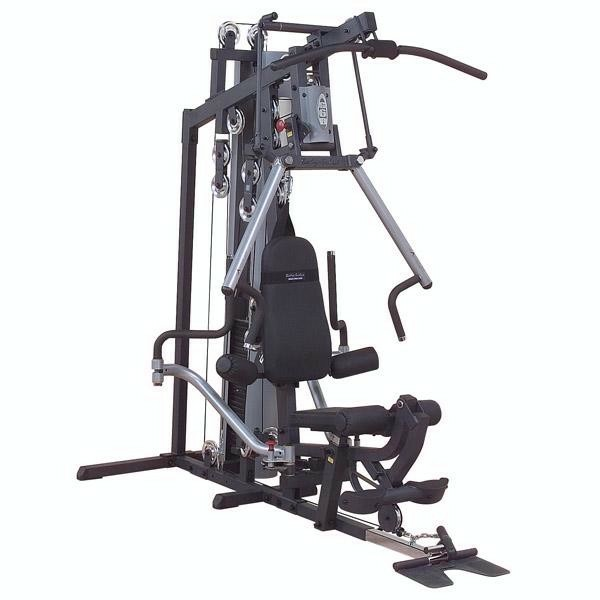 Equipped with swivel arms, adjustable range of motion, and designed for both unilateral and bilateral movements, you get the maximum stretch for deep muscle toning and the most in- credible upper body development possible. The leg developer’s SmoothGlide Bearing SystemTM combined with the self-aligning leg cuffs guide you through the most demanding leg curls and leg extensions. The G6B is jam packed with exercises. Lat pull downs, triceps presses, concentrated curls, leg adduction, leg abduction, and abdominal crunches.